30 days til Christmas - order flowers now!30 days til Christmas - order flowers now! 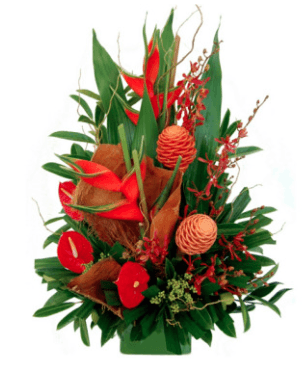 Home Page › Floral Design › Arrangements › 30 days til Christmas – order flowers now! 30 days til Christmas – order flowers now! 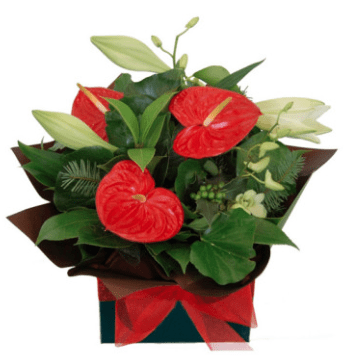 Comments Off on 30 days til Christmas – order flowers now! There’s 30 days until Christmas and it’s time to get into the festive spirit! It’s also a good time to order your Christmas themed floral arrangements for work and home. Reception: Greet visitors and clients with a fresh red and green floral arrangement at your front desk – a modern alternative to a tree. Office: A smaller bouquet on your desk is another great way to remind you and your staff to smile and be merry! 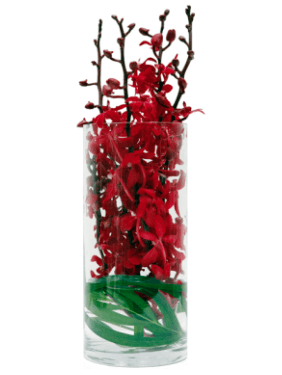 Events: Whether it’s for the end of year office celebration or a private dinner party, a Christmas inspired floral centerpiece gives a festive yet contemporary look.